Is there any way to recover those important pictures or videos? Is it possible to restore Panasonic Lumix camera deleted photos/videos? 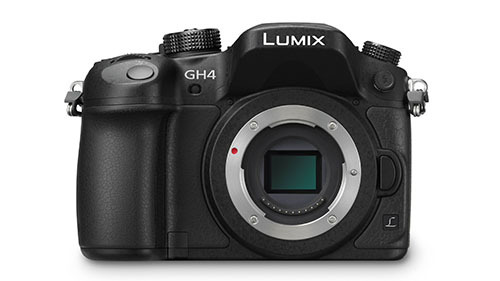 Any efficient software for Panasonic Lumix deleted photo/video recovery? Luckily, there are many photo video recovery tools which can retrieve our accidentally deleted pictures or videos. 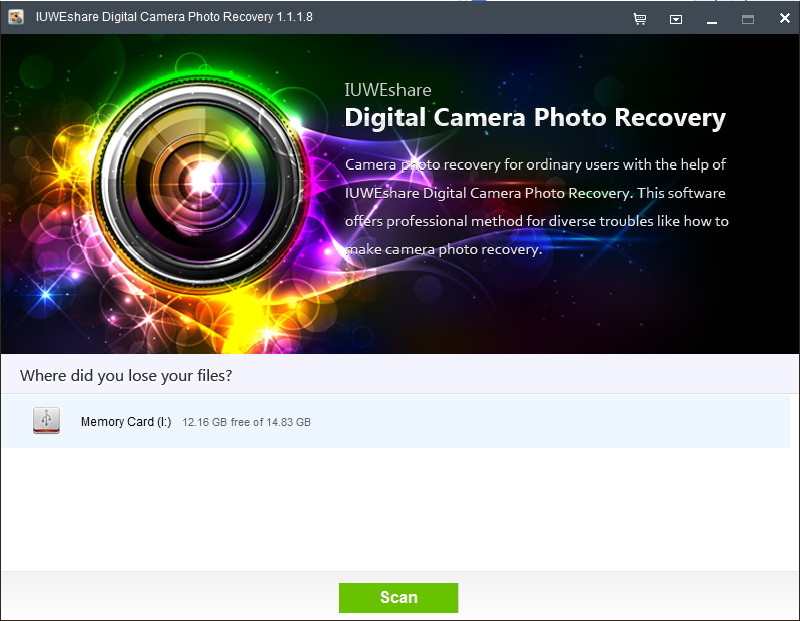 IUWEshare offers a safe and reliable Photo video Recovery application for users to get back your lost photos and videos. Panasonic Lumix DMC-TS20, Lumix DMC-TS25, Lumix DMC-TS5D, Lumix DMC-LX7K, Lumix DSC-ZS19, Lumix DSC-ZS20, Lumix DMC-ZS25, Lumix DMC-FZ60, Lumix DMC-FZ200, Lumix DMC-GH3K, Lumix DMC-FH25K, Lumix DMC-TS5D, Lumix SZ1, Lumix DMC-SZ3, and more.